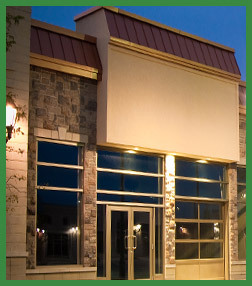 Darling Electric provides new construction electrical services for small and large companies. Our electricians have the qualifications and expertise to meet any construction deadline and stay within budget. With Darling Electric you can expect to receive high quality services at competitive prices. So Why choose us for your commercial needs? Darling Electric can complete any electrical jobs with the highest quality work, excellent customer service and timeliness. Whether you’re opening a new business or remodeling your building, Darling Electric can be your partner in making sure your business is safe and secure for your workers and clientele. We meet every deadline head on, and give 100% to assure you are never behind schedule. And each of out technicians are held to the highest of standards and quality. No matter how big or small your business, let Darling Electric be the one you choose to call! Contact us today at (352) 796-5809 to learn how we can help with your commercial electric needs or fill out our contact form for more information.